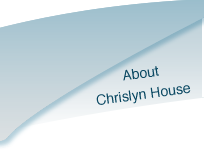 ﻿ Why Chrislyn House Residential Care home. 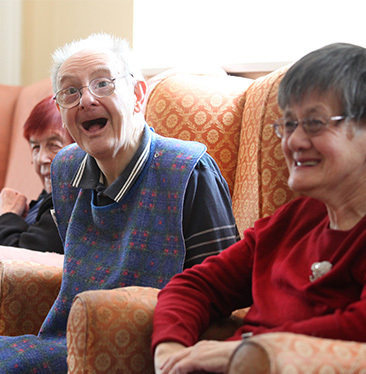 Chrislyn House has been run by Karen Stanton and her family for over 30 years and specialises in offering a caring, compassionate and loving environment for people with learning disabilities and dementia. Chrislyn House provides excellent care but this is not just a business to Karen – Karen ensures every resident is cared for to the highest standards and carries that ethos through to every aspect of the home - from the general upkeep of the building and bedrooms to the food served daily and the day to day activities available - the love this home offers is clearly evident. Every aspect of the home contributes to the quality of daily life for residents. Layout and decoration are used to enable residents to exercise choice and to provide interest and stimulation. Situated in an enviable town centre position, Chrislyn House is easily accessible for visitors and in walking distance from the train station, bus services, and town centre shops. Clacton Hospital is located just minutes away in the event of daytime emergencies with 24 hour emergency care just 20 minutes away in Colchester. 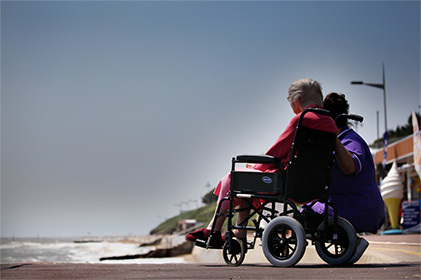 Chrislyn House benefits from a seaside location, with the beach of Clacton-on-Sea just a few minutes walk away. 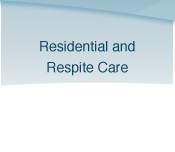 Our experienced and trained staff understand the unique nature and true meaning of care and are committed to providing the highest standards for each individual resident. 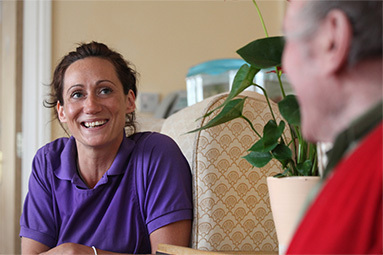 Our team are fully trained to offer care to adults with learning disabilities and mental health disorders, dementia, down syndrome, epilepsy, moderate challenging behaviours, schizophrenia, partial sight, partial hearing, wheelchair dependency and incontinence with specialist training in dementia care.